Apologies we are currently under construction as we are re-branding for our new locations! Please keep checking back for updated info. Contact us with any questions. "Ki" also known as chi or qi, runs through the body and keeps all living creatures alive. when this "Ki" runs low or gets blocked, we are much more likely to experience stress, fatigue, illness, pain, and a lack of well-being. 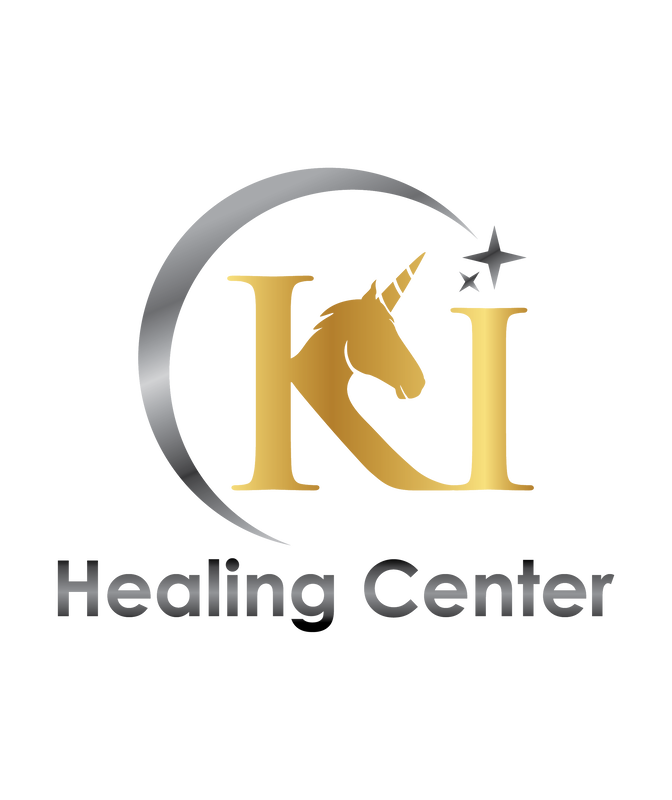 We provide healing arts such as Acupuncture and Reiki to help balance and strengthen your “Ki” and get your body, mind, and spirit preforming optimally!